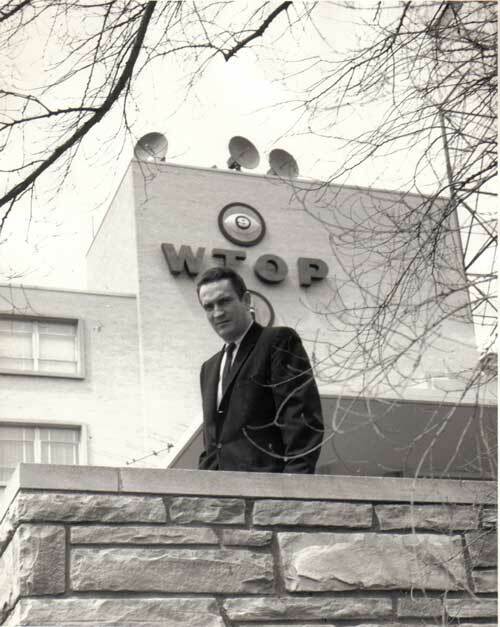 Several of you have mentioned the omission of one of the important mainstays of WTOP-TV in the 60's, Jack Jurey. Jack wrote and delivered the on camera editorials (which was not that common in local TV back then) for Post Newsweek Stations....which were aired several times a day. Frankly, the only reason Jack's picture was missing was.........I didn't have one. That has now been corrected....thanks to Philamena, Jack's wife. Chi award for the station for distinguished service in journalism. the murder of Martin Luther King Jr., and "Conversation with a King,"
(under Ed Ryan) and then news director.